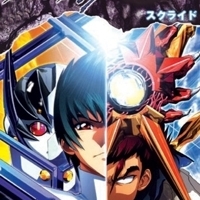 Zoids [TV] icekat311 gave it a 10. 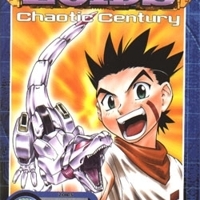 Zoids are beast-like fighting machines used in both everyday use such as transportation, and special use such as war. 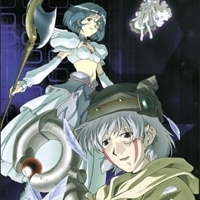 Some types of Zoids, know as Organoids, are miniature Zoids that are living organisms. 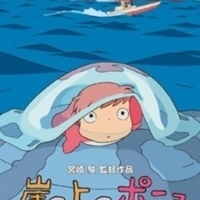 Ponyo [Movie] icekat311 gave it a 10. 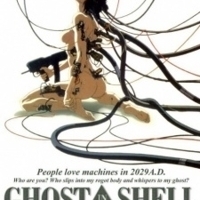 Ghost in the Shell [Movie] icekat311 gave it a 10. 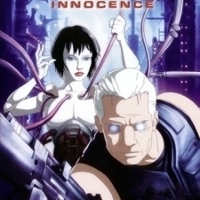 Ghost in the Shell 2: Innocence [Movie] icekat311 gave it a 10. 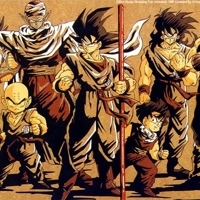 Dragon Ball Z [TV] icekat311 gave it a 10. 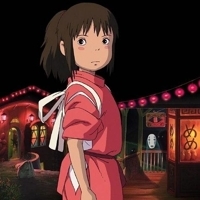 Spirited Away [Movie] icekat311 gave it a 10. 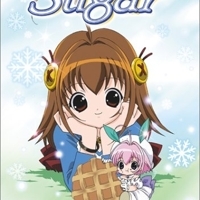 A Little Snow Fairy Sugar [TV] icekat311 gave it a 10. 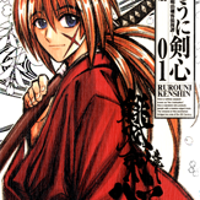 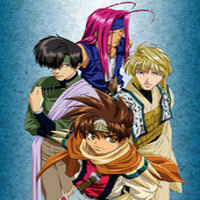 Rurouni Kenshin [Manga] icekat311 gave it a 10. 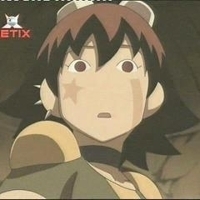 Blood+ [TV] icekat311 gave it a 10.
s-CRY-ed [TV] icekat311 gave it a 10. 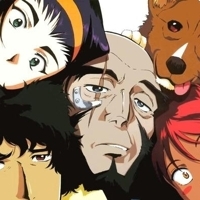 Planetes [TV] icekat311 gave it a 10. 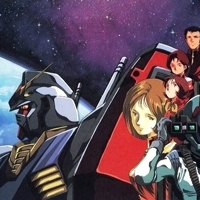 In 2075, space travel is no longer just a dream, but an everyday reality for mankind. 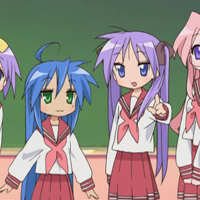 Advancements in science and technology have led to the colonization of the moon, the commercialization of outer space, and the formation of large space corporations. 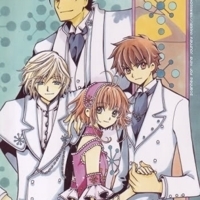 Tsubasa Chronicles [Manga] icekat311 gave it a 10. 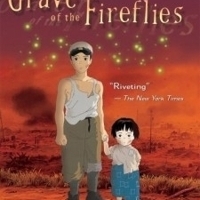 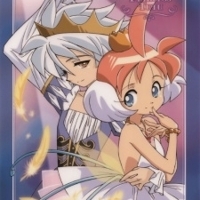 Princess Tutu [TV] icekat311 gave it a 10. 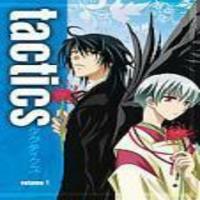 Tactics [TV] icekat311 gave it a 10. 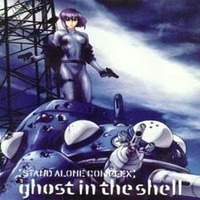 Ghost in the Shell: Stand Alone Complex [TV] icekat311 gave it a 10. 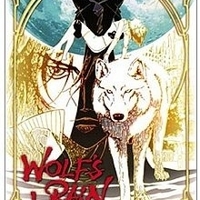 Wolf's Rain [TV] icekat311 gave it a 10. 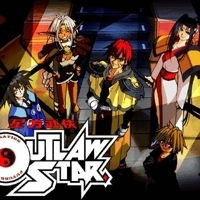 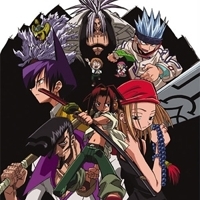 Outlaw Star [TV] icekat311 gave it a 10. 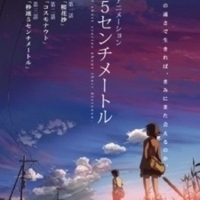 5 Centimeters Per Second [Movie] icekat311 gave it a 10. 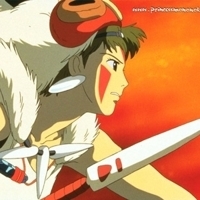 Princess Mononoke [Movie] icekat311 gave it a 10. 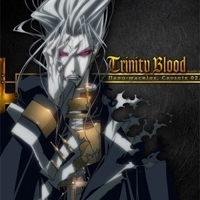 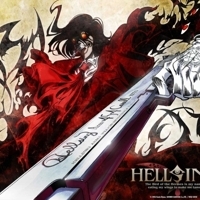 Trinity Blood [TV] icekat311 gave it a 10. 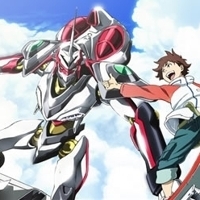 Eureka Seven [TV] icekat311 gave it a 10. 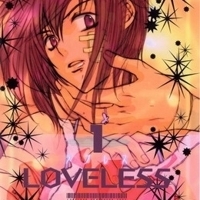 Loveless [Manga] icekat311 gave it a 10. 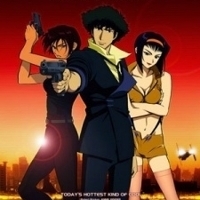 Cowboy Bebop [TV] icekat311 gave it a 10. 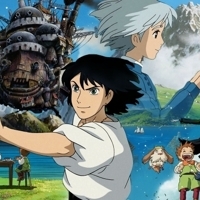 Howl's Moving Castle [Movie] icekat311 gave it a 10. 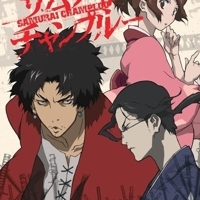 Samurai Champloo [TV] icekat311 gave it a 9. 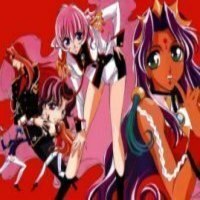 Revolutionary Girl Utena The Movie [Movie] icekat311 gave it a 9. 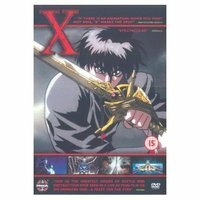 With a mystical sword, Utena duels her classmates to protect her strange friend Anthy, who is the key to a magical power that everyone wants and could make Utena's deam - to become a prince - come true. 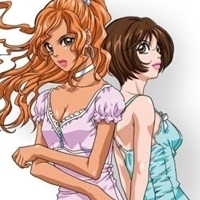 But their deepening friendship hides a terrible secret, and Utena must face the truth about herself and those she loves. 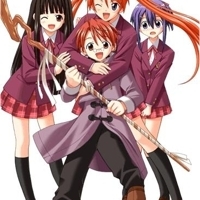 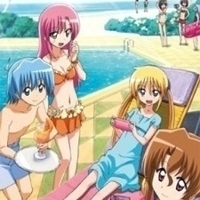 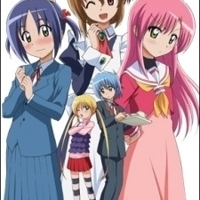 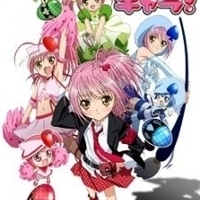 Shugo Chara [TV] icekat311 gave it a 8. 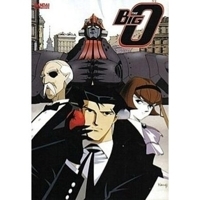 The Big O [TV] icekat311 gave it a 8. 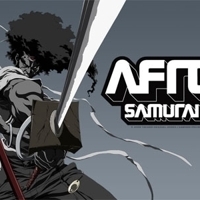 Afro Samurai [TV] icekat311 gave it a 8. 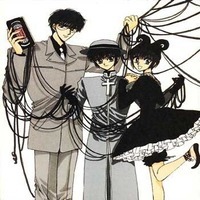 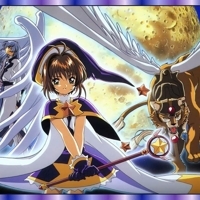 Card Captors [TV] icekat311 gave it a 7. 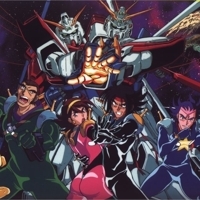 G Gundam [TV] icekat311 gave it a 7. 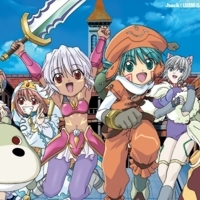 .Hack//SIGN [TV] icekat311 gave it a 7. 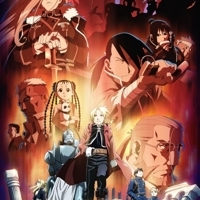 Fullmetal Alchemist The Movie Conqueror of Shamballa [Movie] icekat311 gave it a 6. 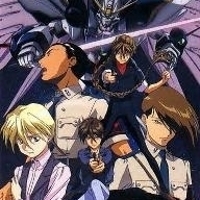 Gundam Wing Endless Waltz [Movie] icekat311 gave it a 6. 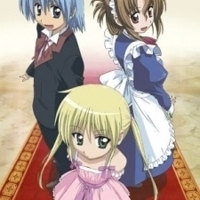 Descendants of Darkness [TV] icekat311 gave it a 6. 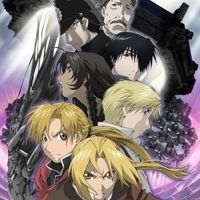 Fullmetal Alchemist: Brotherhood [TV] icekat311 gave it a 6. 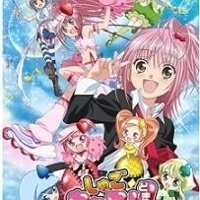 Shugo Chara Doki [TV] icekat311 gave it a 6. 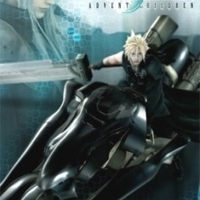 Final Fantasy VII - Advent Children [Movie] icekat311 gave it a 6. 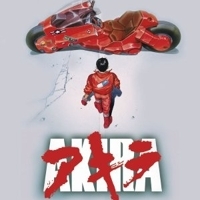 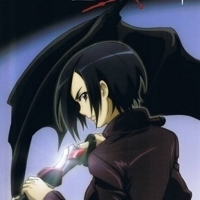 Akira [Movie] icekat311 gave it a 5. 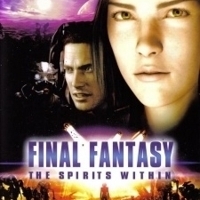 Final Fantasy: The Spirits Within [Movie] icekat311 gave it a 1. 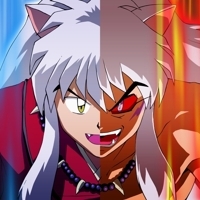 Inuyasha [TV] icekat311 gave it a 0. 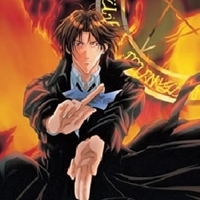 Psychic investigator Subaru Sumeragi is hot on the trail of a supernatural serial killer. 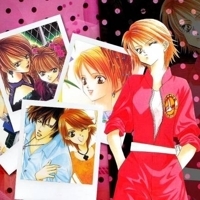 When Subaru encounters a young girl placing a curse on his suspect, the mystery deepens.